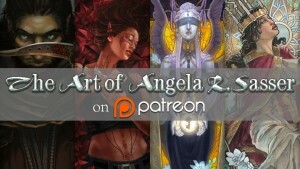 You can find out more about this series and keep up with when your month is released here. 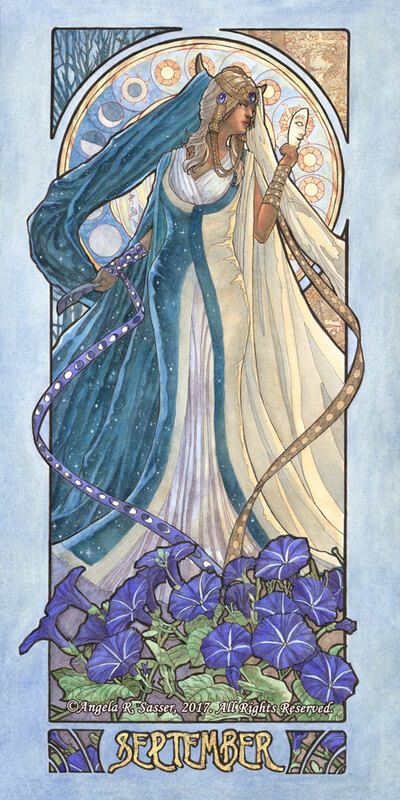 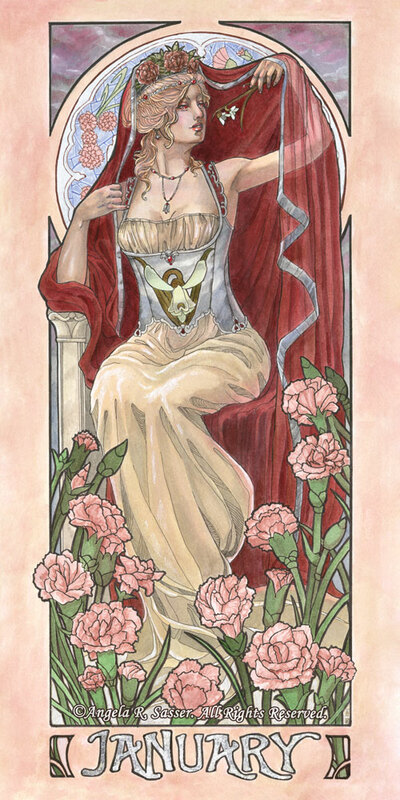 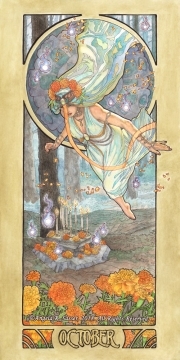 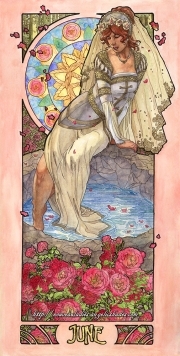 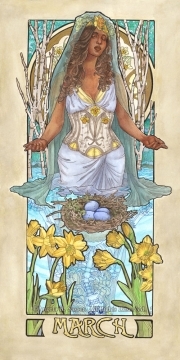 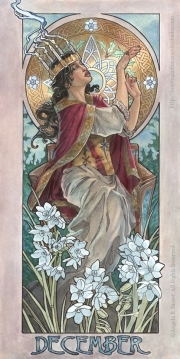 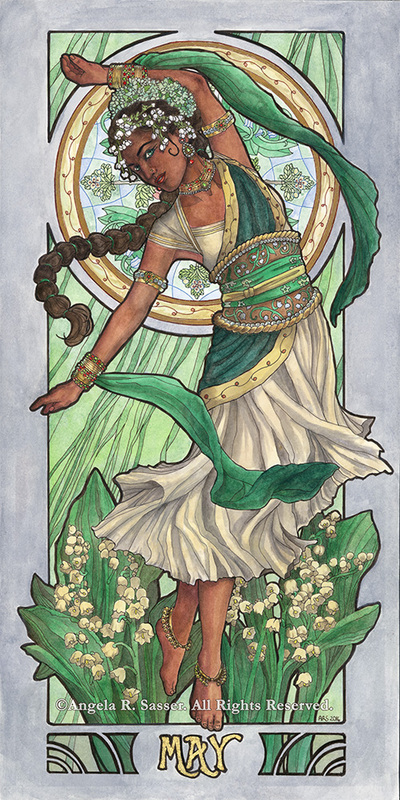 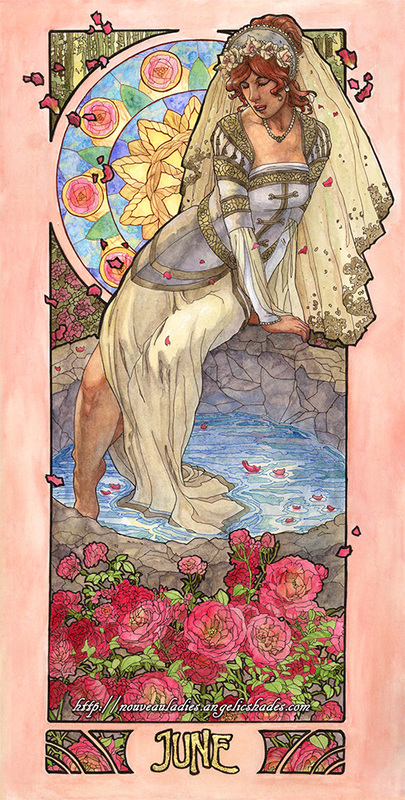 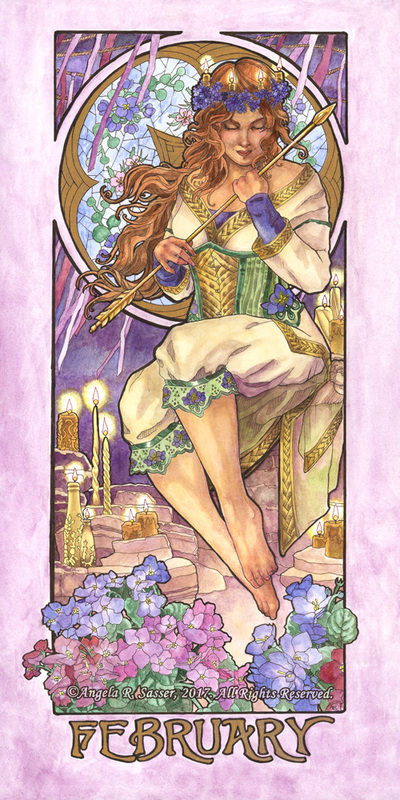 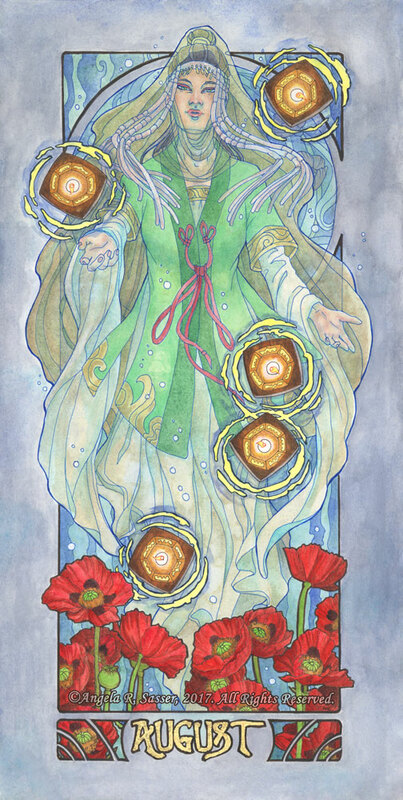 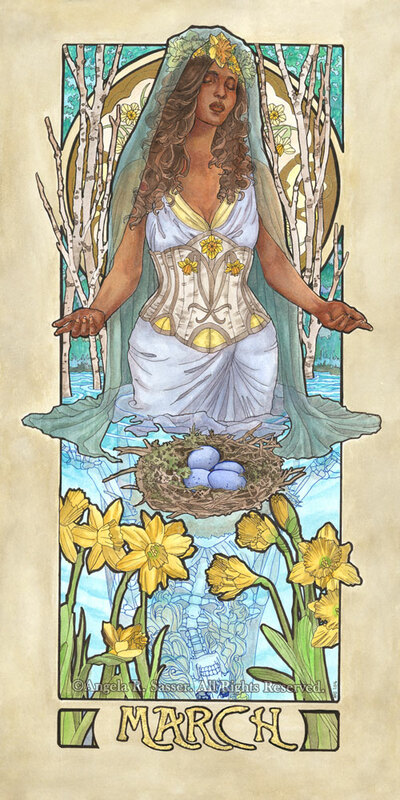 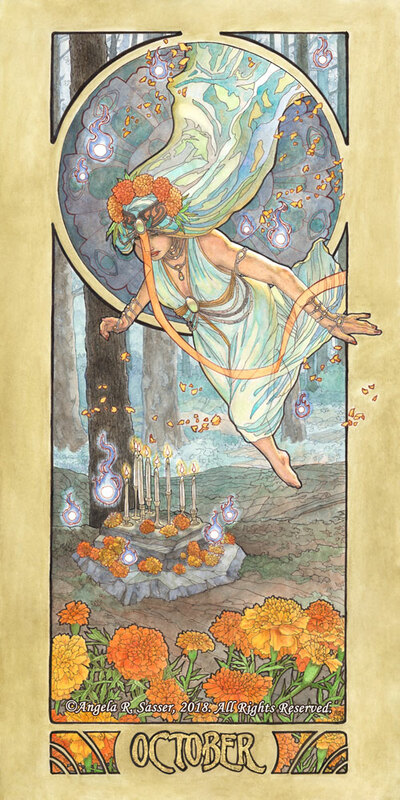 A gallery of my ongoing series featuring elegant Art Nouveau ladies who embody the unique birthstones, flowers, and mythos of each month of the year. 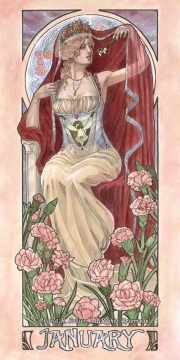 The Ladies of the Months have their own dedicated website which you can view here!